I love me some baby props! 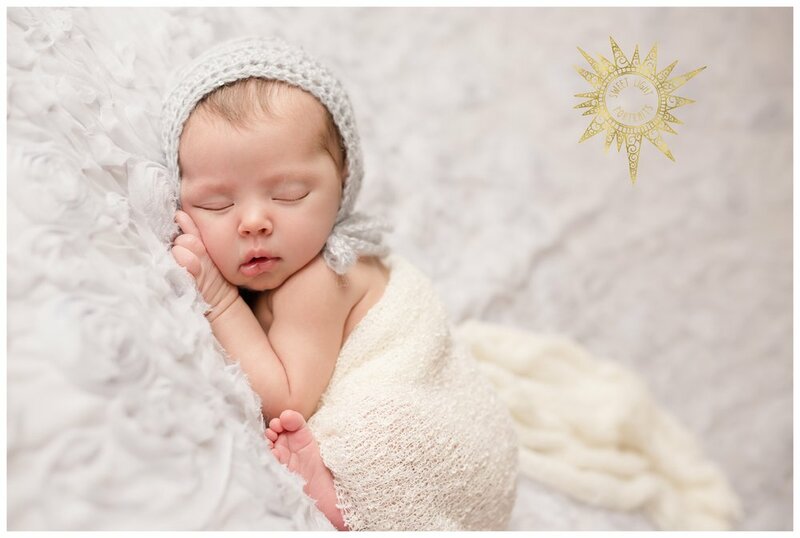 If you are thinking about investing in newborn photography give me a call today. 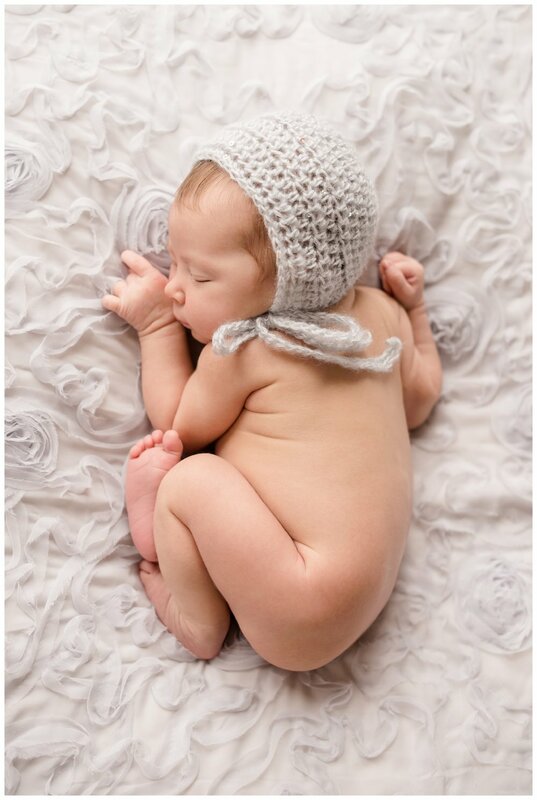 It is so important to capture newborn before they are two weeks old to get those adorable poses we all love so much. 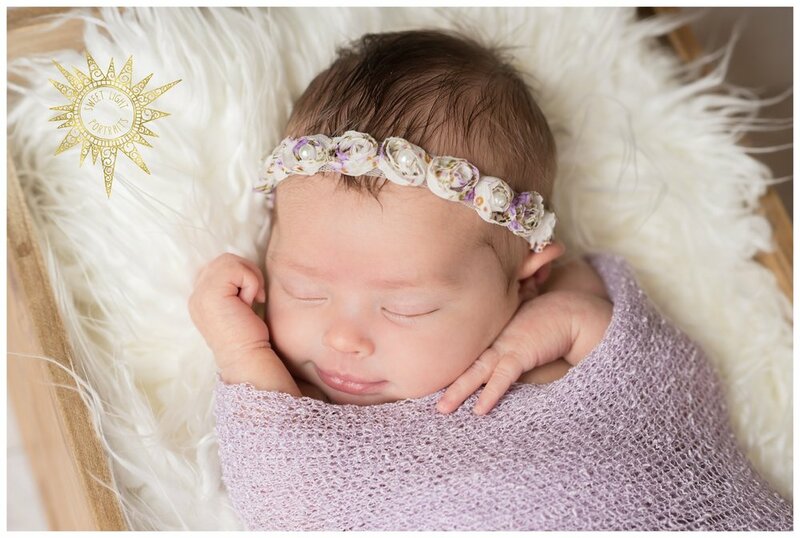 I truly adore working with newborns and I would love to create beautiful photos of your precious bundle of joy!